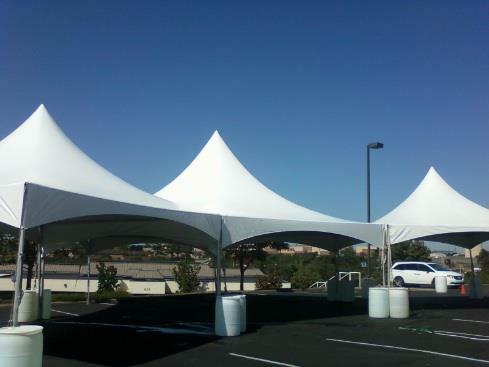 Tents and Canopies T&P Party Rentals, INC.
T&P Party Rentals can provide you with all of the necessities to shelter your party or event from the elements. 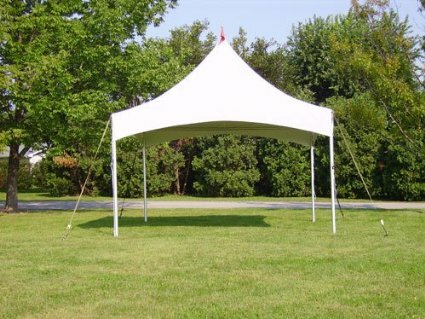 We offer a wide variety of sizes, and can ensure you get the necessary amount of tables and chairs to ensure that all of your guests can enjoy themselves comfortably. All prices include setup. Delivery charges assessed based on location. Please call 724-775-6766 to get pricing for delivery to your area.